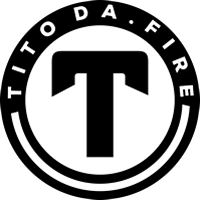 Welcome to Tito DA Fire official website. Born Jedidiah U. Peters, Tito Da.Fire is an embodiment of passion for singing and entertaining. Signed to Grindiin Records(a G2M Entertainment company).